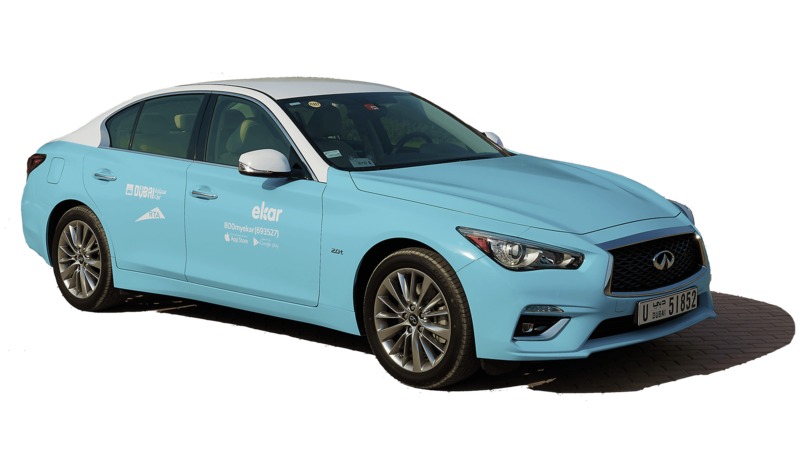 The first and largest carshare operator in the MIddle East, ekar provides on-demand access to over 1,000+ pay-per-minute and long-term (daily or weekly) cars in Dubai and Abu Dhabi. Convenient, flexible and seamless - download our app and simplify the way you travel. Fuel is included for all RTA ekars in Dubai and ekars in Abu Dhabi. If you have to refuel, we'll add a driving credit of the equivalent amount to your account. Choose to pay per minute, hour, daily or weekly depending on your need. Park your car in any RTA public parking (except E,F,G,H) at no cost. Stuck in a rut? Our 24 hour customer support and roadside assistance is just a call away. One price, one payment. No hidden charges or additional taxes, it's that simple. From 65 fils per minute with no hidden costs. Pay as you go. Our flexible & economical ratesempowers you to own the road. With ekar, you’re in control of every mile and every minute. Unlike traditional car rental services, you only pay for how long you’re actually using the car. i Please Note: We have recently updated our policy that requires an upfront payment of our daily, weekly and monthly long-term rentals. For more information please email us at help@ekar.me or call us at 800 myekar. Including 30 KM free per hour with a max limit of 175 KM free per day. 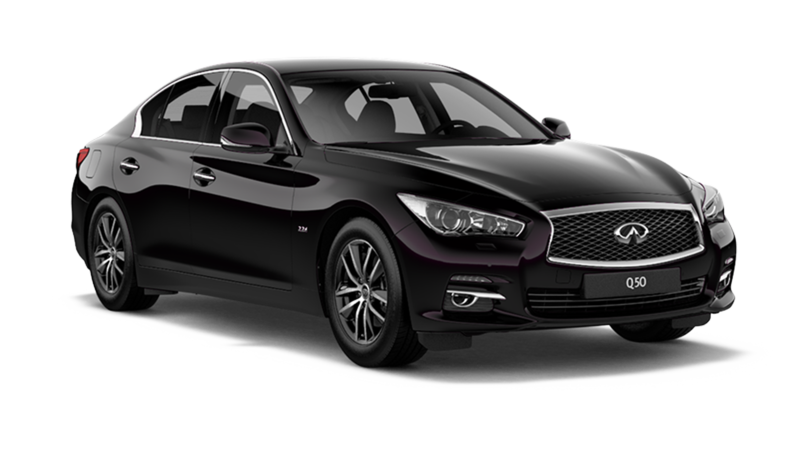 Aggressive yet refined, the Q50 is ready to bring out your daring side. Unleash breathtaking horsepower, tap into world-first technologies and feel empowered through every turn. 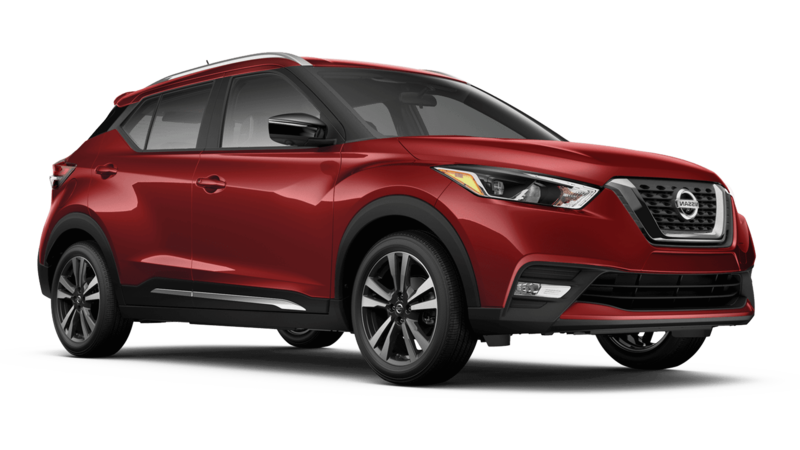 The all-new Nissan Kicks pushes dramatic styling to the edge with a signature floating roof, and premium interior designed just for you. You are allocated 30 KM free per hour with a max limit of 200 KM free per day. A compact SUV that gives you premium style, without compromise. The Nissan Micra is a practical and family focused everyday car. Its tall proportions give it more cabin space than most competitors. Including 30 KM free per hour with a max limit of 200 KM free per day. 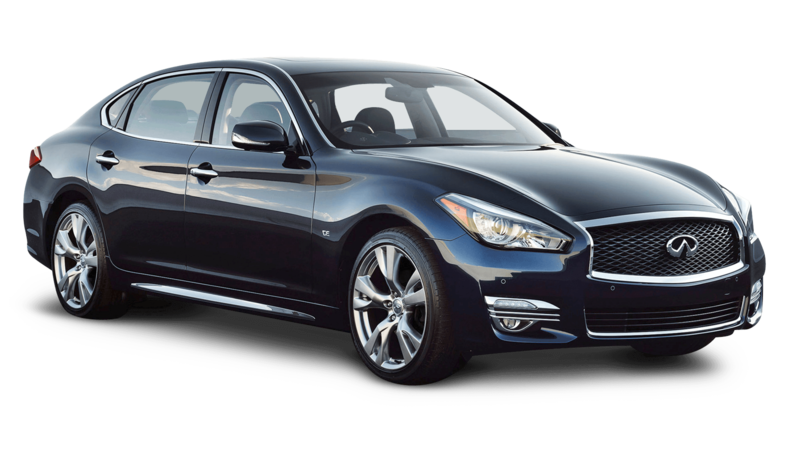 The Q70 sedan embodies with polished and powerful premium craftsmanship in every curve, angle and discriminating detail. Please Note: Fuel is not free for this vehicle and you are also required to email us (help@ekar.me) the pictures of the odometer reading and the fuel gauge reading before the start of your reservation and after the end of your reservation. Please ensure that the fuel is topped up before you end your trip. You are also responsible to pay for all RTA designated parking's during your trip. 150 KM free per day, 750 KM on weekly rentals & 2,000 KM on monthly rentals. 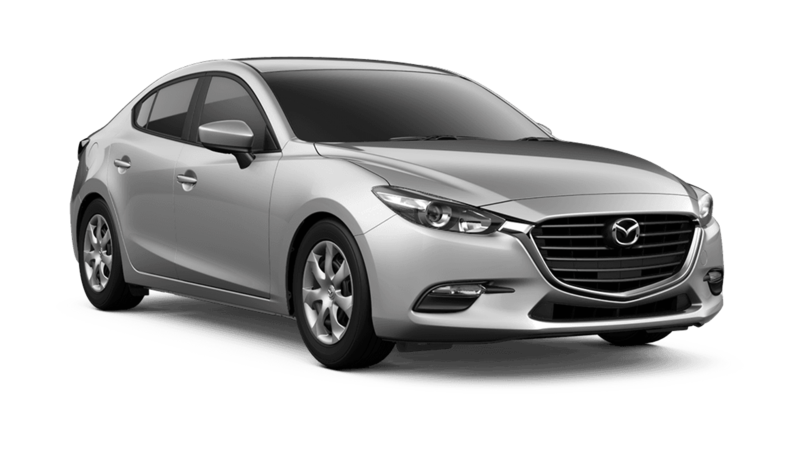 The Mazda3 is engineered to provide a calm, quiet environment. Its cabin is our quietest ever, insulating you from distracting and tiresome outside noise while still allowing for subtle road and engine sounds. 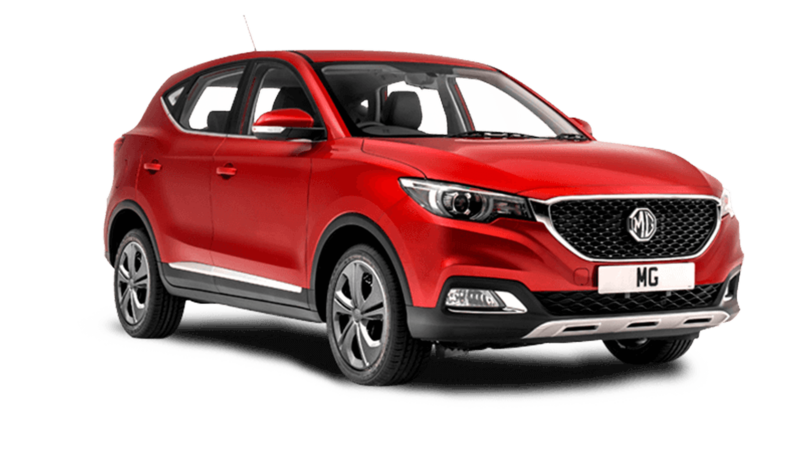 175 KM free per day, 850 KM on weekly rentals & 2,500 KM on monthly rentals. 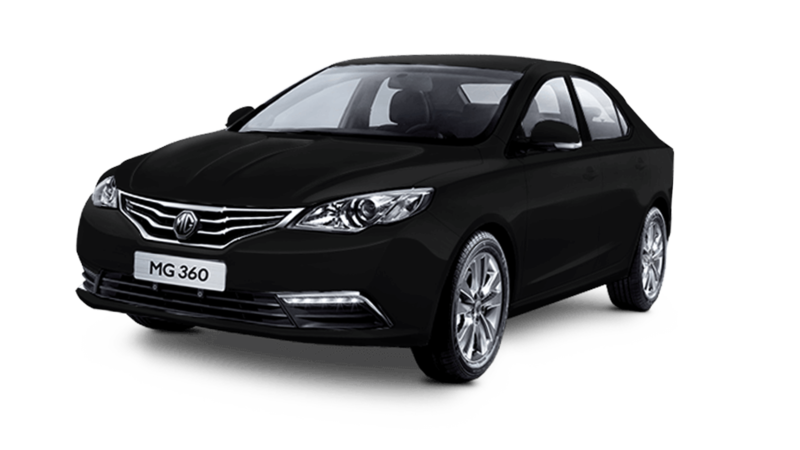 200 KM free per day, 1000 KM on weekly rentals & 3,000 KM on monthly rentals. The MG 360 is proud to offer the largest interior space in its class. Please Note: You are required to email us (help@ekar.me) the pictures of the odometer reading and the fuel gauge reading before the start of your reservation and after the you end your reservation. Please ensure that the fuel is topped up before you end your trip. You are also responsible to pay for all RTA designated parking's during your trip. A 200 KM free per day, 1,000 KM on weekly rentals & 3,000 KM on monthly rentals. Pay-Per-Minute: Including 40 KM free per hour with a max limit of 180 KM free per day. Long Term option: A 180 KM free per day, 750 KM on weekly rentals & 2,500 KM on monthly rentals. 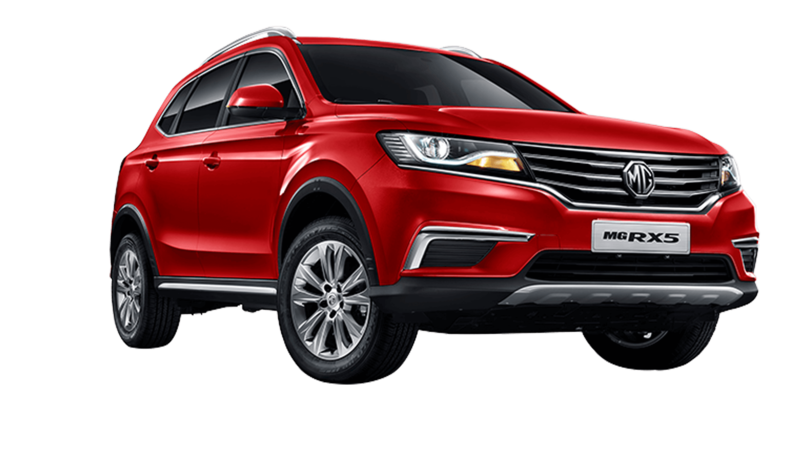 The RX5 embodies a remarkable design by delivering a sporty exterior, spacious interior as well as every day practically. Pay-Per-Minute option: Including 40 KM free per hour with a max limit of 200 KM free per day. Long Term option: A 200 KM free per day, 750 KM on weekly rentals & 2,500 KM on monthly rentals. Pay-Per-Minute option: Including 40 KM free per hour with a max limit of 210 KM free per day. Long Term option: A 210 KM free per day, 750 KM on weekly rentals & 2,500 KM on monthly rentals. For our Etihad group users, the Nissan Kicks pushes dramatic styling to the edge with a signature floating roof, and premium interior designed just for you. 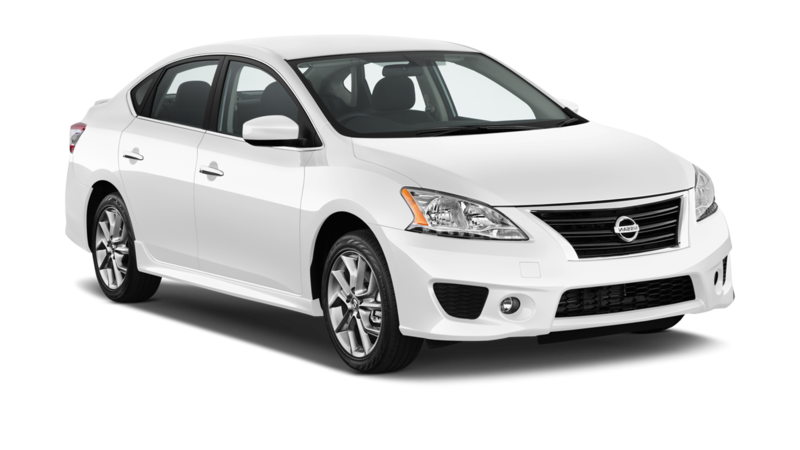 For our Etihad group users, the Nissan Sentra is a practical and family focused everyday car. Its tall proportions give it more cabin space than most competitors. Sharing is caring. Please treat ekar like your own car. Service fees are charged to ensure ekars are always in good condition for everyone. Download our ekar app available on both the play store and Apple store. Register with a valid UAE driving license, Emirates ID (or passport), pay AED 1 via your credit card and receive a confirmation email from our customer service team. After, locate the nearest ekar to you and hit the road. It's that simple. Once you've registered, you'll be able to locate the closest ekar on the app after which you can either book your ekar on a pay-per-minute (up to 5 hours), daily, weekly or monthly basis. Looking for a long-term ekar? We can even unwrap our baby blues for you. To book your ekar, simply tap on the ekar. Using your ekar car rental app, locate and unlock your ekar. Once this is done, simply locate the ekar key inside the glove box, enter your personalized pin code and remove the keys from the key holder. Once you are finished with your ekar, simply input the ekar key back into the ekar portal and place it inside the glove box to complete your booking. Please don't forget to take all your personal belongings! 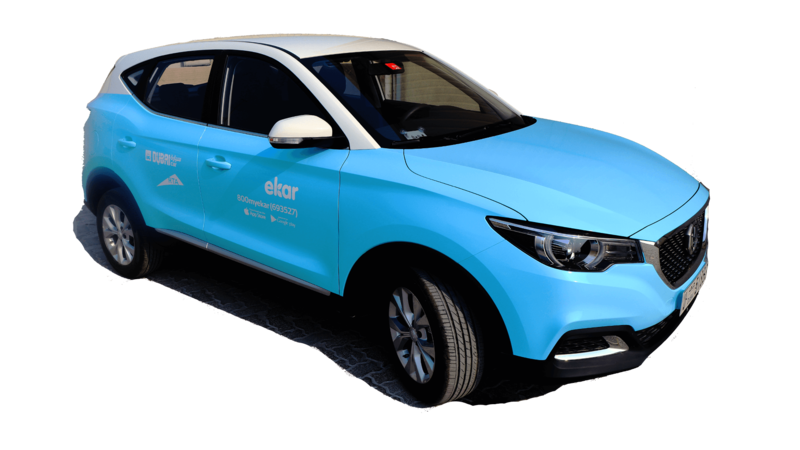 ekar is the Middle East’s first car sharing platform, equipped with a car rental app, that makes driving from point A to point B easy and expense-free. 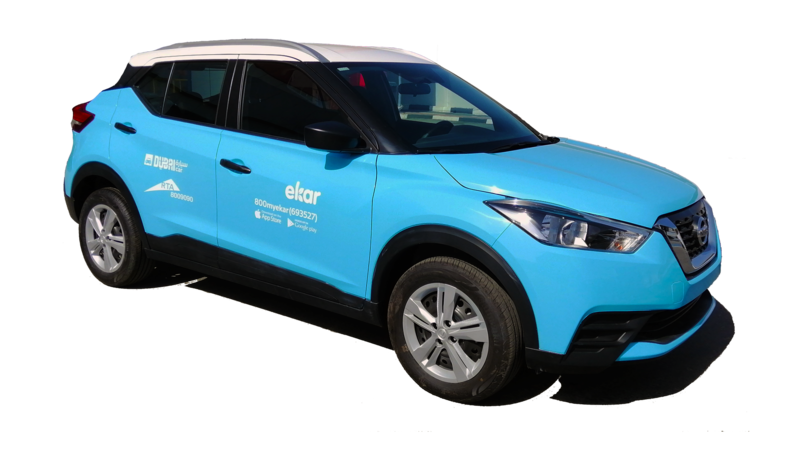 Using state-of-the-art instant reservations and smart technology for real-time responses, ekar has curated a network of vehicles for on-demand rental in the Middle East. Picking up an ekar in designated spots and dropping it off wherever is convenient. Own the road today. How does the ekar car rental app work? Simply open the app and peruse top vehicles at your convenience, 24-7. Stationed at easy-to-reach locations in your neighbourhood, just launch our app and reserve your ekar directly from your mobile device. 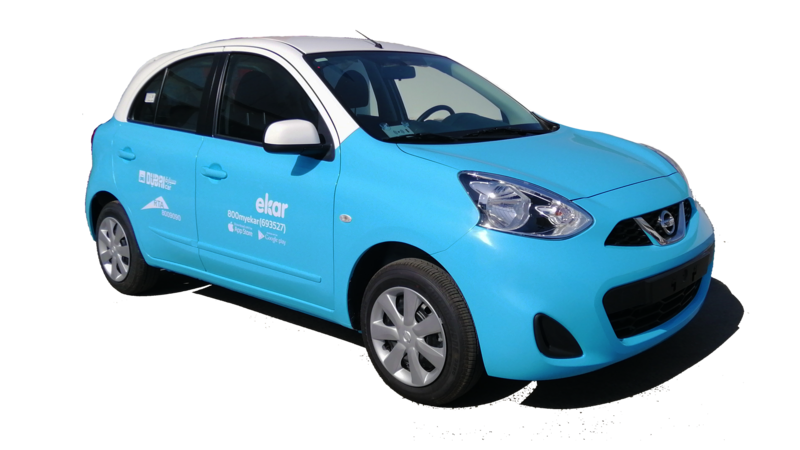 When you’re ready to secure an ekar, book it as a pay-per-minute rental or book it on daily, weekly or monthly options. Upon confirmation, inspect the vehicle and report any damages. For issues, please contact us at 800 my ekar (693527) or via email at help@ekar.me. Your car key is available in the glove compartment and can be simply removed for quick driving. While in use, your ekar is TOTALLY yours! Return the car to any public parking locations, end the booking from the app, and go on with your day. What are the minimum requirements to join ekar? You need a driving license, ID and must be 21 years or older, the credit card authorization fee is just AED 1. The approval process is within 1 hour. Signing up is quick and easy. Register via our app available on both Apple and Android platforms. Start with uploading a selfie while holding your national ID, then upload a picture of your driving license and finally upload your national ID. Once we have received the required documents, your account will be approved. Can I join if my driver’s license is not from Middle East? Yes, but you must still be at least 21 years old, have a valid credit card, and a valid home country driver’s license which is at least 6 months old in good standing. You will have to upload a picture of your driver’s license, passport, and visa stamp. No problem, it’s an easy fix. Just launch our app, click on login from the menu and click on “help” icon on the password field. Follow the instructions and you will be able to retrieve your password in no time. How can I contact ekar? All of our info is on the ‘Contact’ section of our App. We also have 24/7 support. Call us at: 800 my ekar (693527). You pay a one-time sign-up fee of 1 AED as a credit card validation fee. For our further information on our tiered pricing model please view our pricing section on the website. How does parking fees work? Parking is free for cars parked in ABCD RTA zones and if you park in EFGHKL zones, you are required to send an email to us or submit parking details directly from the app to avoid any parking fine. In case the vehicle is parked in gated community, underground parkings, mall parkings or villa parkings then the last user will be charged for unauthorized parking. In case of any violation, the last user will be charged accordingly. Parking is free for all the vehicles in standard Mawaqif parking dedicated bays. In case the vehicle is parked in residential parking bays, gated community, underground parkings, mall parkings or villa parkings then the last user will be charged for unauthorized parking along with the fine that may be issued by Mawaqif or any other parking management company. Please report any damages prior and after your reservation to avoid any charges. In case the damage is not reported by you and if its reported by the next user, the damage repair cost will be charged to your account. For these zones please email help@ekar.me and let us know the exact parking zone e.g 382F as soon as you park up. You can do this by clicking on “Parking Details” link from the menu on the app. Can I drive on roads with tolls? All ekar vehicles are equipped with toll tags. All toll charges incurred during your reservation will be added to your account. Additionally, anyone found tampering with the tag will be charged a penalty. Please note that it can take up to 24 hours for the charges to be reflected on your credit card statement. Simply register a credit card with our car rental app for payment. The next business day, all transactions will be made available. For each transaction you will receive an email. Your credit card will be automatically charged for parking tickets, towing, and any associated processing fees. If you have any concerns, please contact us. How do I reserve an ekar? You can reserve an ekar directly from the ekar app. You can change or cancel a reservation anytime up to the start time of the reservation. If you need to cancel after this time, please give our team a ring. Can I book in the future? Yes, you can book our cars up to 1 day ahead of time. Please be reminded that we will only guarantee future bookings of at least 1 day in duration. If you had a problem with your car rental or suspect fraudulent activities, please contact us. How can I pay your services? We accept payments online using Visa and MasterCard credit/debit cards in AED (or any other agreed currency). Yes, but only in carriers. Excessive cleaning fees do apply if pet hair and/or odors are found in the ekar vehicles. No. An excess cleaning fee will be applied if we detect smoking within the vehicle, please view our service fees structure on our website. Is ekar equipped for kids? We are most definitely family friendly! Please make sure you bring your own booster/car seat to ensure your little ones are safe. What if I have lost or found an item in an ekar? If you left an item, please call us immediately to report the missing belonging. Please note, there will be a charge of AED 30 minimum to recover any item. Call us at 800 my ekar (693527) or whatsApp us at +971 56 3349427 or you can contact our recovery team at +971 52 8852455 for Dubai and +971 55 678 8472 for Abu Dhabi. You must immediately report accidents, breakdowns, defects, or damages involving your ekar vehicle or its equipment to the Member Service team by calling (800 my ekar (693527)) or emailing: help@ekar.me. In the event of an accident, it is mandatory to obtain a police report by calling 999. Once you have received the police report, leave it in the glove compartment and advise our Member Service team. Failure to provide a police report can result in all relevant costs diverted to you. Can I go outside of the Country? Please contact our offices at least 24 hours prior your trip. We can field these types of requests. What are those lights I see through the windshield on the dashboard console? How do I know if a car is available? You can use our app to locate available vehicles for carshare. You can also check the windshield reader. A green light means the car is available. A red light indicates the vehicle is reserved. If no lights are on, the car is in sleep mode. Use the app or tap your card on the windshield reader to wake ekar up and check the car’s availability. Just download our app from appstore or playstore, launch the app, locate a vehicle near you and start your reservation. The light on the windshield reader will change from red to yellow to green, indicating you have successfully started your trip. Listen for the central lock. This may take up to 30 seconds depending upon signal strength. Sometimes a communication problem or long delay can cause a booking failure. If you ever need help, feel free to call us at (800 my ekar (693527)). The key is located in a key holder within the glove box. For our RTA fleet, park the car in any RTA spot ABCD throughout Dubai. For our private fleet, please return the rented Dubai car to the previous parking spot and insert the car key into the key holder. Remember to take all of your belongings. End the booking via your app. You are required to email us (help@ekar.me) the pictures of the odometer reading and the fuel gauge reading before the start of your reservation and after the you end your reservation. Please ensure that the fuel is topped up before you end your trip. You are also responsible to pay for all RTA designated parking's during your trip. Can I change my reservation after an ekar vehicle has been booked? Yes, you would need to give the ekar team a call to update the reservation. What do I do if I am unable to end my reservation as per the booking end time? For any long-term rental for over a day can be extended directly via your app, for all other scenarios feel free to call us at 800 my ekar (693527). Is fuel / petrol free? Petrol is free! All RTA ekars have a VIP Fueling Tag which can be used to refuel vehicles at no cost to the user, at any ENOC or EPPCO petrol stations. Please ensure to return the car with at least 1/4 of the tank! This will make sure that the next ekar member gets away smoothly. Petrol is free! All ekars have a Smart Chip which can be used to refuel vehicles at no cost to the user, at any ADNOC petrol station. Kindly use only the Self Service option and Special Fuel to refuel the vehicle. Please ensure to return the car with at least 1/4 of the tank! This will make sure that the next ekar member gets away smoothly. Still having issues ending your trip? Contact us for help by calling us at (800 my ekar (693527)). The lights on the windshield reader are off, what does this mean? This usually means the car is in sleep mode. Simply use your ekar app to select the vehicle or tap your card on the reader to wake it up. Please report any damage or cleanliness issues by calling us at 800 my ekar (693527) at the start of your trip. It is up to you to communicate this to us before you are held responsible for damaged committed by a previous driver. No, only the reserved ekar member may operate the vehicle. Our RTA cars in Dubai have VIP fuel tags. Go to any Enoc or Eppco and they will fill up at no cost to you. 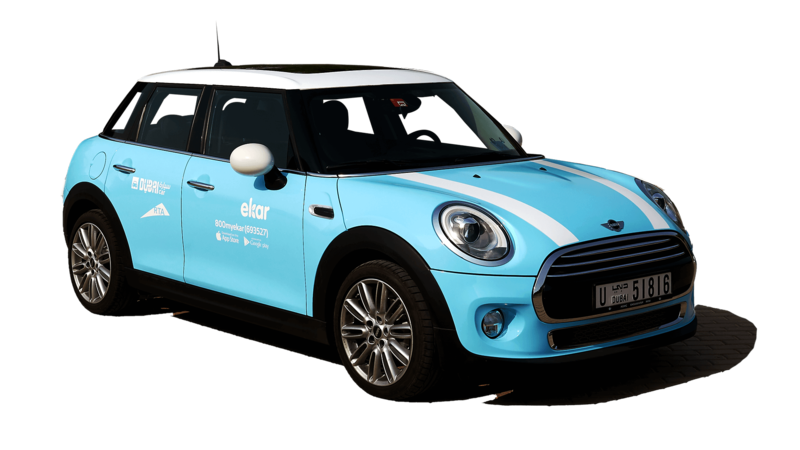 Our private fleet team monitors all ekar fuel levels, so you don’t have to worry. In the unlikely event that your ekar needs to be refueled during your trip, just keep the receipt and email a photo to: help@ekar.me. ekar will pick up the bill and reimburse you for the expense. What gas does an ekar burn? Always fuel ekars with regular unleaded. What if the smart fuel system is not working? If you find yourself in a rare circumstance, go ahead and pay for it - we’ll reimburse your account. You will have to submit a copy of your bill to help@ekar.me to claim the reimbursement. Simply call us and we’ll take care of it. What is the damage fee and when does it apply? If a Member is at fault for damage to the vehicle, they will be responsible for a damage and administrative fee of AED 3,000 minimum, unless a higher total amount is determined by the insurance company under ekar’s Third Party Liability insurance agreement. Members who are involved in an accident where the police report details 3 cars, and the user is both at fault and not at fault, a participation excess fee of AED 1000 will apply. Drivers without a Middle Eastern license, or who have held a UAE license for less than 6 months, are liable for an additional 20% on the total claim amount. ekar is insured with Third Party Liability insurance. You will have to file a police report and submit a copy of the report to ekar. If the Member Agreement is broken when the damage was caused, the full amount of the damage to ekar and third party (other car/property etc.) will be the Member’s responsibility - the user’s Membership may also be terminated. Please contact customer service if you have any questions regarding an accident. What if I violate the ekar Member Agreement? Any violations will lead to Membership termination immediately. Can I start my trip from Dubai and leave the car in Abu Dhabi or vice-versa? No, this is not a service we currently offer. The onus is on the customer to clean and maintain the vehicle for any trip of over 6 days. Customer will be liable for all vehicle fines pertaining to maintenance or cleanliness irregularities.